Scream professionalism before you or your staff even speak a word. Classic left chest placement becomes a focal point during a handshake, and leaves a visual impact that’s memorable. Consumers trust identified workers more than plain clothed. 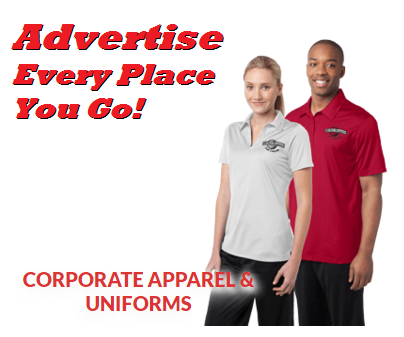 Corporate apparel that is branded proves the company as established, and the wearer as a consummate professional. Workers in uniforms are more likely to behave in a manner that best represents the ideals of your brand. Employees and owners who wear logo branded corporate wear are considered more approachable by the public than those who choose either suits or button down alternatives, lending to more face to face time, and increased sales. New companies and established companies that are looking to refresh their look need to pay close attention to the details when choosing attire for their staff. Avoid the pitfall of looking so trendy that you come off as unprofessional. 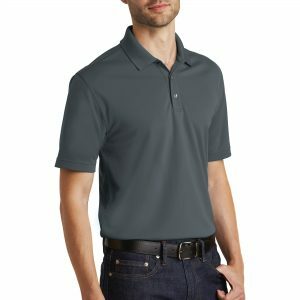 Custom T-Shirts are great if your staff works outside in in warm weather environments, but come off as too casual for a sales force. Button down shirts with a logo can accent your management staff, but your floor associates or anyone who deals with the average consumer would be better off representing you in a more casual and approachable way. The color you choose will become synonymous with your brand, and can convey your core values. Casual apparel gives the company an approachable feel that ca’t be conveyed with a suit. 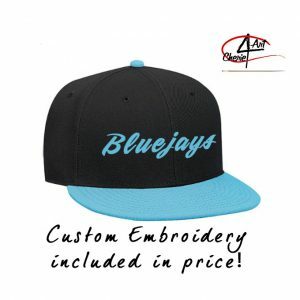 Commercial Embroidery can be a huge booster to your brand recognition campaign. Similar to great signage in a high traffic area, uniforms are signs that your staff can wear everywhere. When you wear your logo, every task around town becomes an opportunity for promotion. 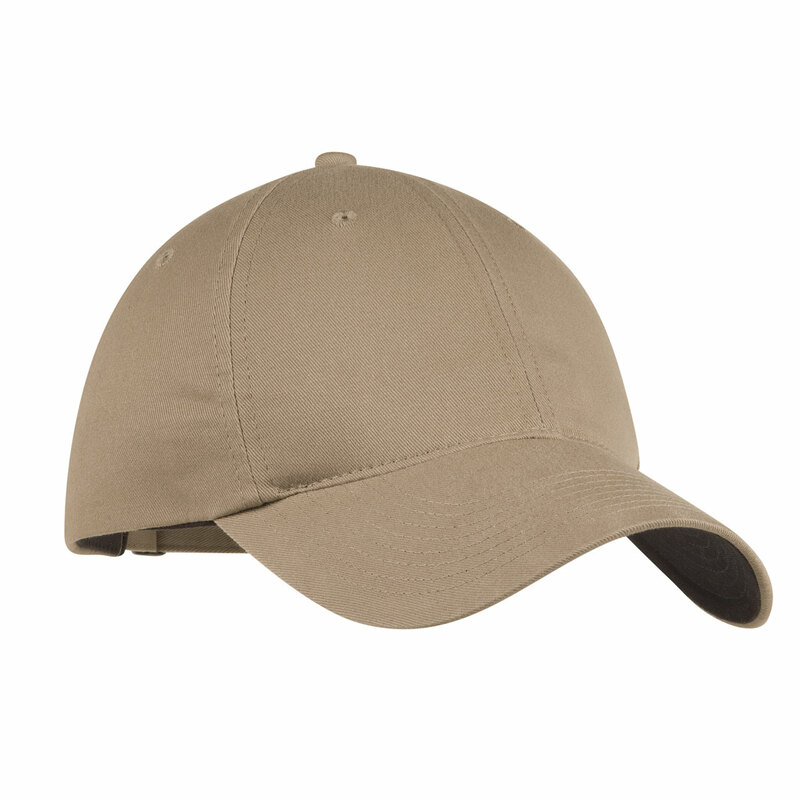 Recognition builds as the community associates you branded apparel with your services. Represent your business by wearing your logo, and soon you’ll be the one the neighborhood come to as the local expert. Wearing your logo is and invitation for others to ask about your business. It starts with a “what is it you do” , or a “what company is that? question. This is exactly what every entrepreneur wants: word of mouth. Once the conversation is going, be sure to have business cards on hand as every encounter can be a potential lead. A well branded shirt and a friendly disposition go a long way to ensuring that your face and attitude is the first thing on their mind when they are asked to recommend a business! 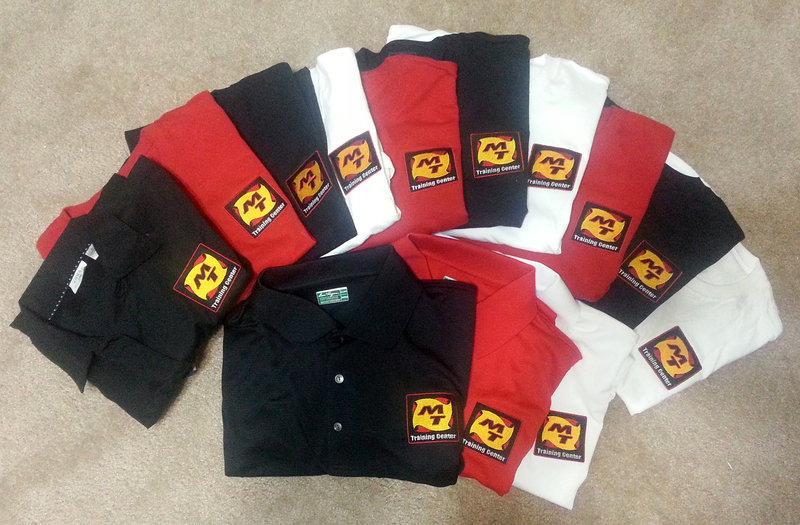 No matter what your industry, there is a Polo variant that needs your brand on it. 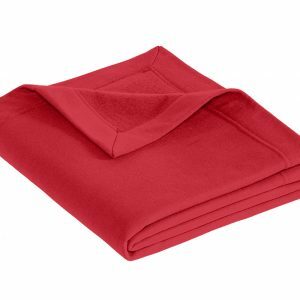 From traditional piques to quick drying and self-wicking breathable fabrics for high humidity environments: We have a solution that can keep you looking professional no matter what your work day throws at you. 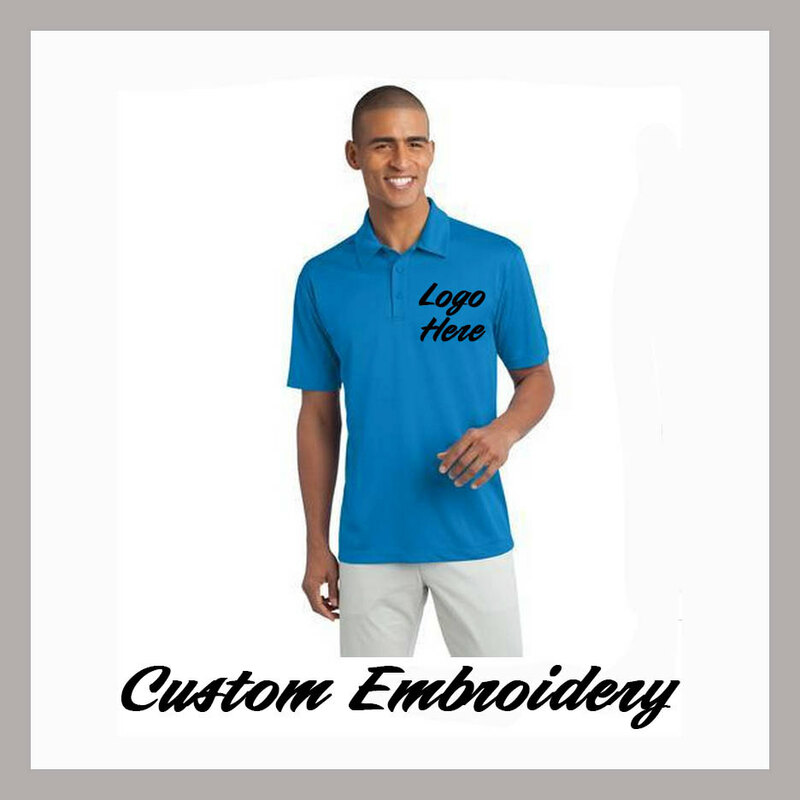 Custom apparel for your brand is the easiest way to introduce your self before you even speak, and make a lasting professional impact that will get you remembered, and more importantly called again for that next job.